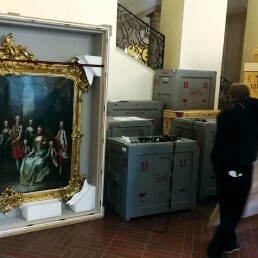 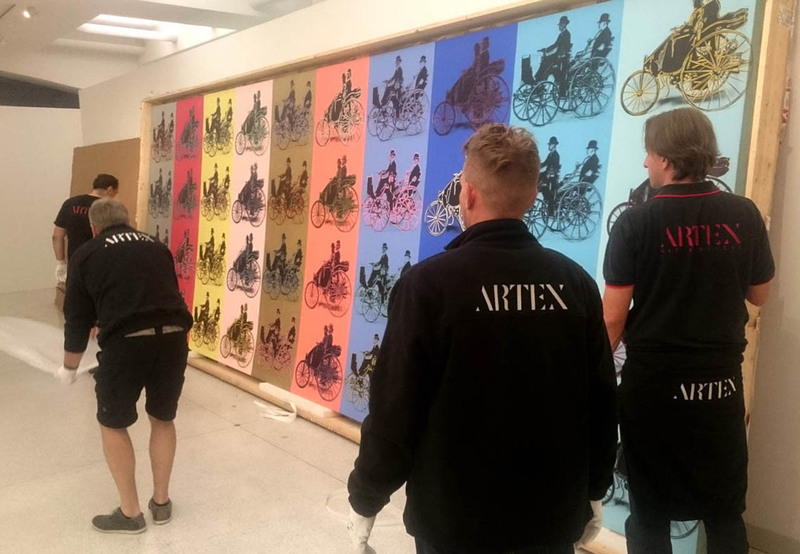 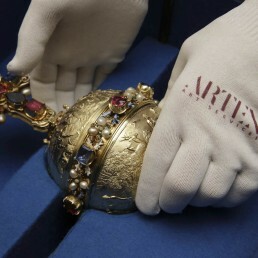 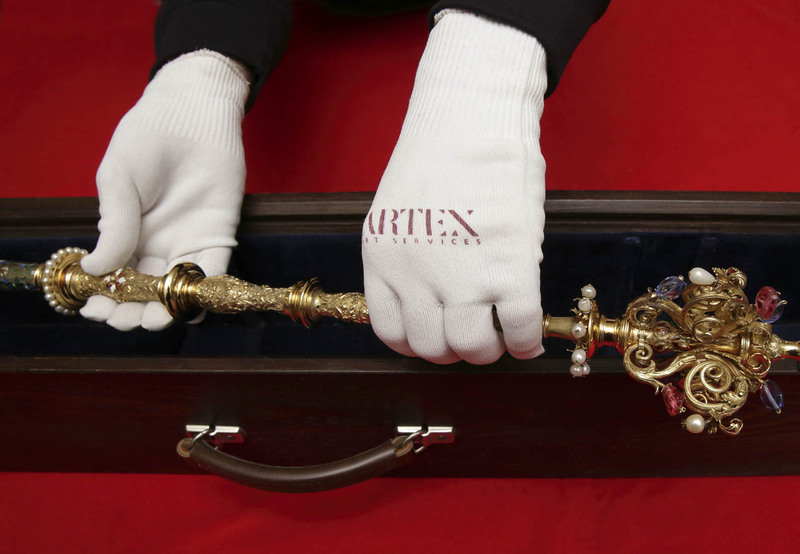 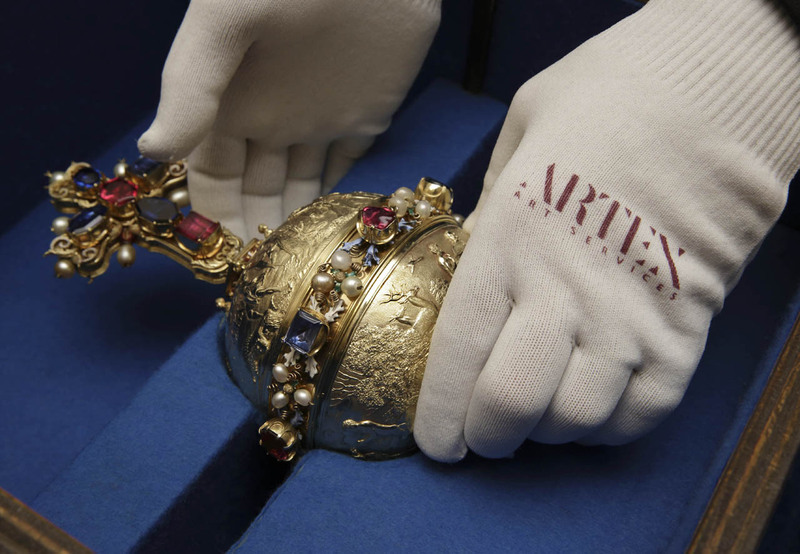 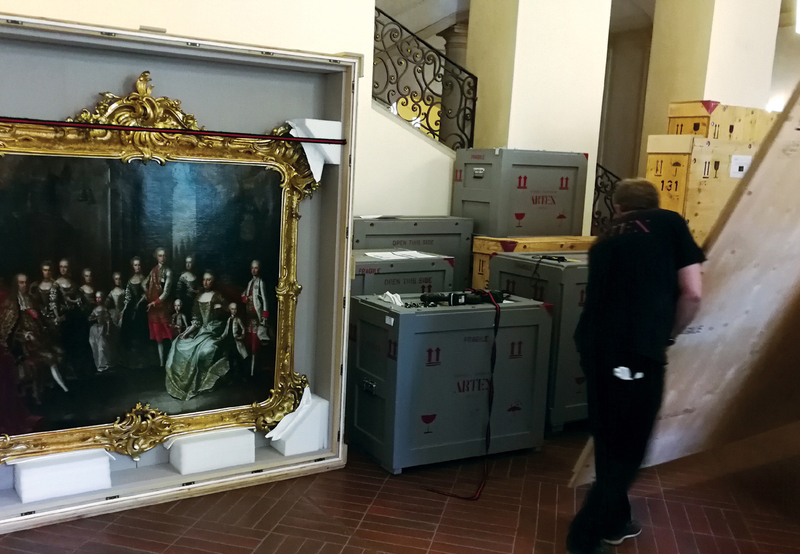 Experienced packing staff, custom-made transport crates and the use of the high-end art crating materials and technical aids make sure that even the most delicate fine art objects are perfectly preserved. 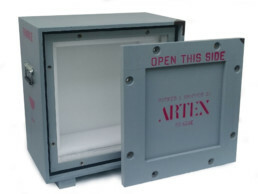 ARTEX designs individual packing solutions as well as it offers time-tested standard packaging designs. 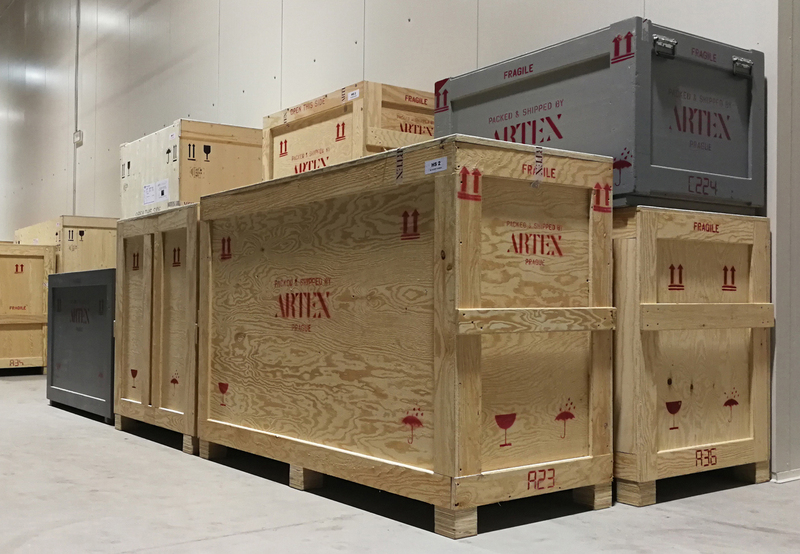 In our modern in-house workshops, we design and build any kind of crates, starting from simple transport wooden crates with light lining up to microclimate-controlled standard museum crates. 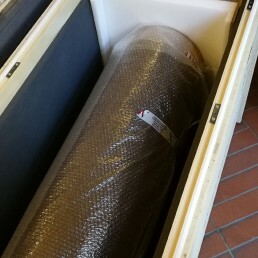 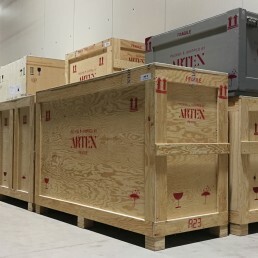 We deliver fast customized crates for all different forms and shapes of fine art objects that fit exactly and meet all conservation requirements or we propose other suitable and sufficiently safe options of packing. 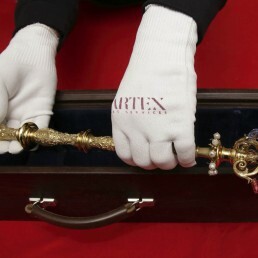 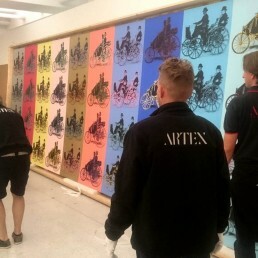 ARTEX ART SERVICES s.r.o. 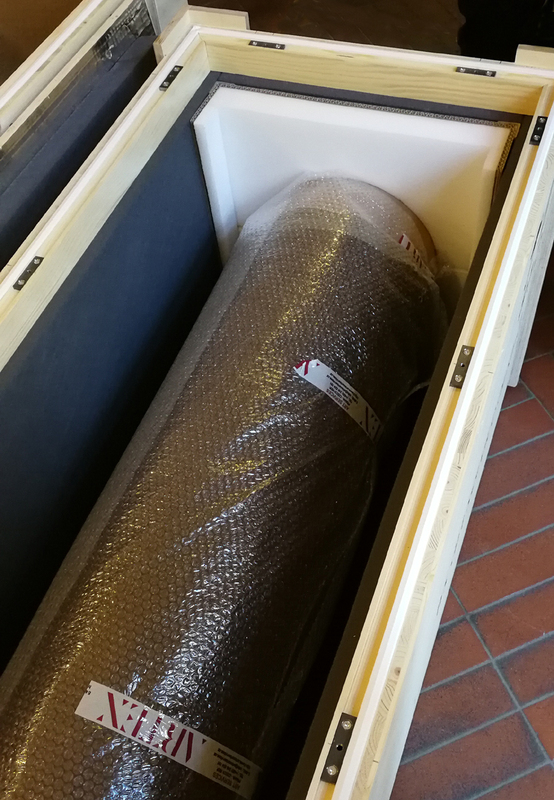 is a certified member of ICEFAT, a worldwide organization representing the finest art transportation firms.